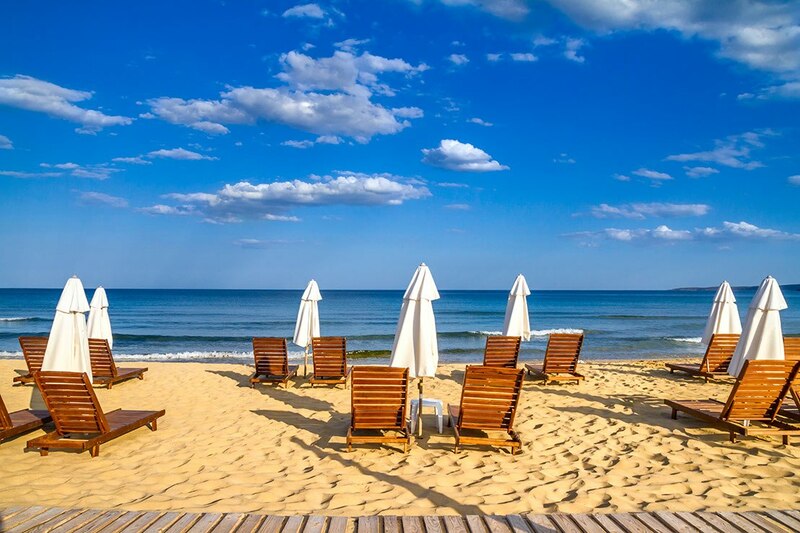 The UK holiday airline Jet2 will be adding more flights to Bourgas in Bulgaria during summer 2019 the airline has said. A new Saturday service will be taking off from Manchester and Leeds Bradford Airports next summer. in Summer 19! The new flights will mean the carrier will operate up to 14 services a week to Bourgas from across its nine UK bases. Leeds Bradford Airport – beginning 6th July 2019 there will be two weekly services (Wednesday and Saturday). Manchester Airport – beginning 6th July 2019 there will be three weekly services (Monday, Thursday and Saturday). Jet2 currently operates the oldest aircraft in regular commercial airline service in the UK, a Boeing 737, registration G-CELH, which is approaching its 32nd birthday. It's currently regularly flying between Belfast and Jet2's Spanish routes. Indeed many of the airlines other 737-300s are between 25 and 32 years old and regularly flying both scheduled and charter flights from the UK.